Big move in the currencies this week. 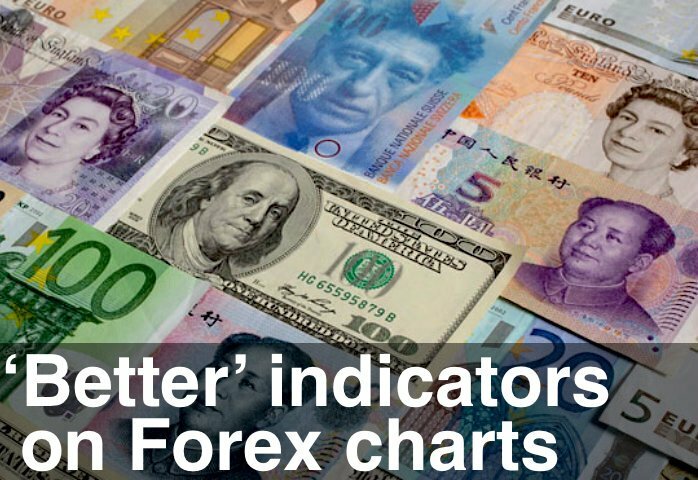 The Euro, British Pound and Japanese Yen all cracked – and the US Dollar Index shot up. Having spent the last 5 months in a large congestion zone, looks like the currencies are resuming their longer term trends. The critical level on the Euro was $1.13 (on the futures) and Thursday’s selloff gave us a nice “falling through the ice” pattern. I tried to get the message out – hope you caught the post on Google+. Why did the Euro crash? Well, “the chart said so” is the short answer. Longer answer: more QE in Europe and capital flowing out of Europe and into US equities. Europe really is a basket case right now. Whether you think the flow of immigrants from the Middle East is a good or a bad thing, it is the issue that will rip Europe apart. And who would or could invest long term capital with that much uncertainty.